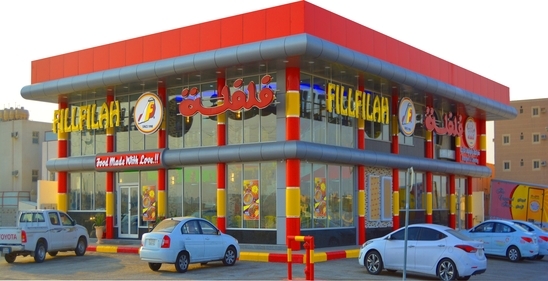 Fillfilah Restaurants were founded in 1990 by Faleh Mohammad Al Hajri . Fillfilah Restaurants now have Five locations, offer a substantial catering business, and have become the vanguard of a growing family-run food service company (Arabic Hospitality Group) with plans for global expansion with ISO HACCP Certified. 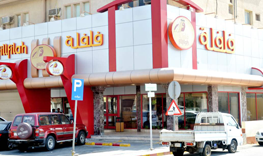 Obaida Bin Al jarah St.
"Made with tender Beef, fresh vegitables and aromatic spices. Our new Beef roll with Mushroom Sauce"